The Autumn Breeze’s beautifully designed wall with resin top rails and verticals are a winning combination. Sleek 6 1/2″ resin top rails are the perfect touch for the relaxing design of the Autumn Breeze wall. 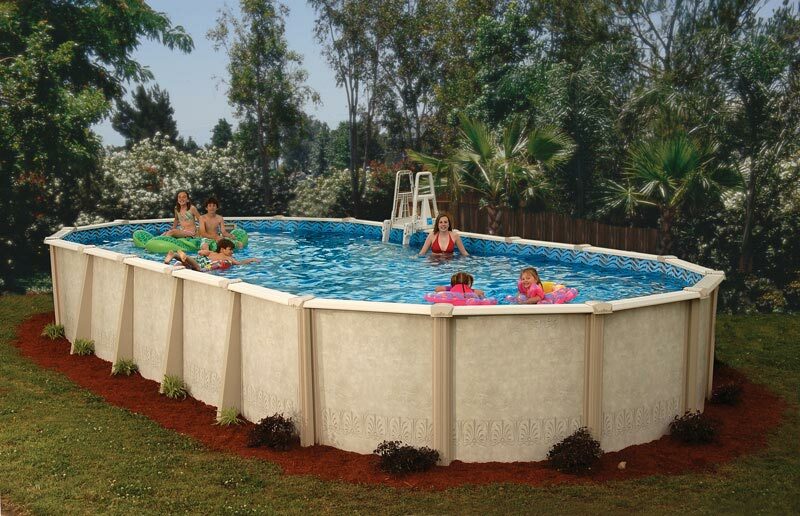 The wide verticals give this graceful pool a strong frame that showcases all of the beauty and benefits of resin materials. 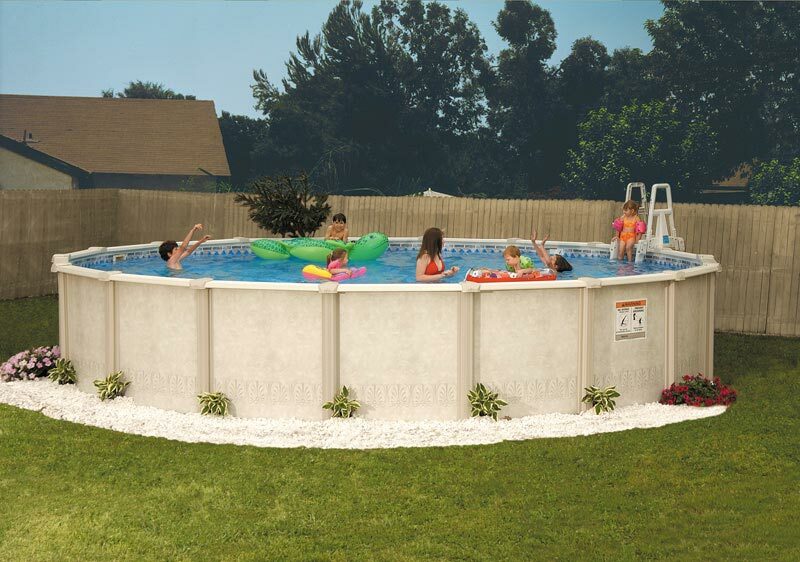 This pool is sure to bring a lifetime of memories to any backyard.